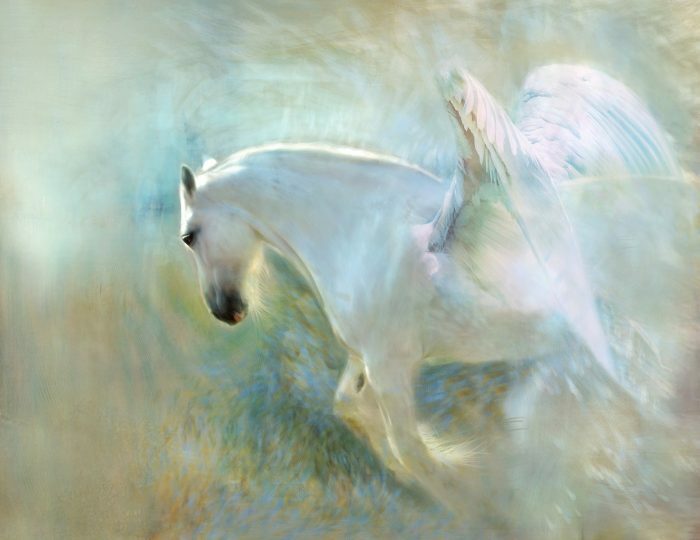 If a horse image is brought into your dreams, the meaning of a horse into your everyday conversations, or even if you get glimpses of it as you walk by the street, Then the universe brings you messages and you need to pay closer attention. Horses are the happiest when they are free. If I ask you to think of a horse, what image comes to mind? WHAT DOES IT MEAN WHEN YOU SEE A HORSE? Most probably the image of a horse running, with its mane flying through the wind. This is what makes horses beautiful; their grace is in their movement. So have you been seeing horse representation recently, can you guess their meaning? Many of us see horses as beautiful beings, running free, running wild in nature. 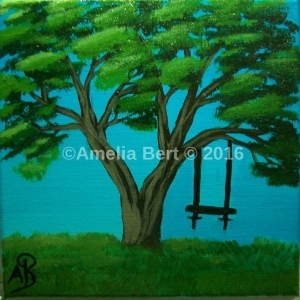 The message that they convey is to use this gracious quality into this phase of your life. Perhaps you have been procrastinating recently, or you are in doubt about your next actions, you might feel confused or even wonder if a certain path is right for you. If you see a horse repeatedly in your life then take it as a sign to move ahead, to run forward freely with no doubts, no procrastination. You are heading in the right direction. There is no need to feel stuck any longer, simply pace with grace forward and trust that you will be supported. If you ask for a sign from the cosmos and a horse appears for you, then smile and be thankful as it is a sign of a hidden power that is on your side, helping you to move ahead. Long time ago they used horses for transportation, from moving into one place to the other, and so when you see a horse know that your life is moving forward to the next phase of your life. Run wild, run freely with determination knowing you are supported, knowing all is well, knowing that you are indeed moving forward. Horses might appear to you often if your spirit animal is a horse. In that case, know that they convey certain characteristics to you. The ability to make faster decisions, the ability to break free from certain situations that would otherwise keep you stuck. As you see a horse you are reminded to ask your horse totem for assistance to help you through these situations. And they will be very eager to empower you with those qualities and to help you move forward. 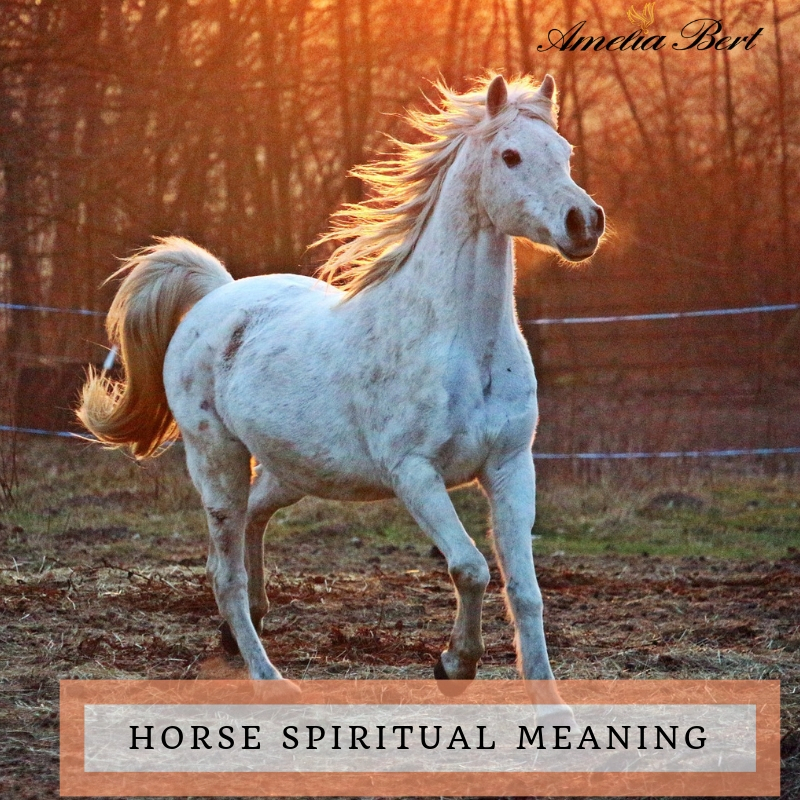 Your life becomes much stronger when you allow your spirit guides to help, and if one of your animal totems is a horse, then you will be moving through life uninterrupted. Run free, run wild, run with no regrets. 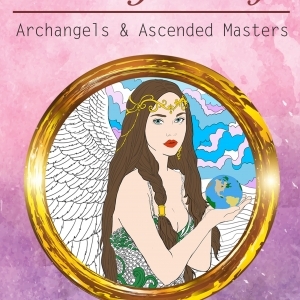 If you have time for a book, then try one that brings you enlightenment, angel messages and inspiration. “The Truth of all that is” was a best selling book for 6 months on amazon. 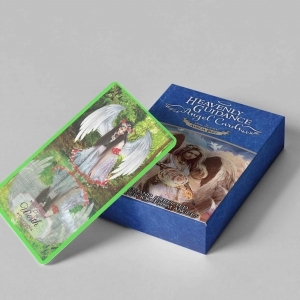 It is a direct Angel narration that shifts you to higher consciousness. If you have the time, you won’t regret Reading it.